Manchester United legend Ole Gunnar Solskjær has been appointed as permanent club manager on a three-year contract, the club announced today. Prolific in front of goal in his playing career for the English Premier League club, Solskjaer was an instant success with players and fans alike when he took over after the sacking of Jose Mourinho in December. The former Norwegian international won his first eight games in charge and has now won 14 in 19, two of those being draws. Executive Vice Chairman Ed Woodward sang Solskjaer's praises in the club's statement. 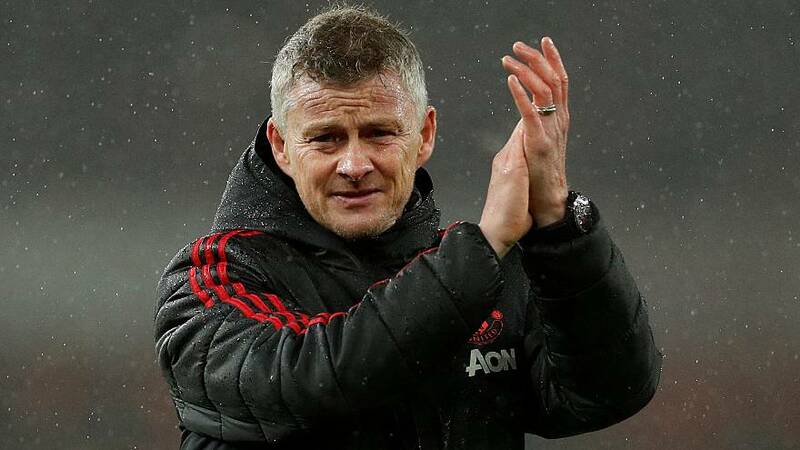 “More than just performances and results, Ole brings a wealth of experience, both as a player and as a coach, coupled with a desire to give young players their chance and a deep understanding of the culture of the club. This all means that he is the right person to take Manchester United forward."